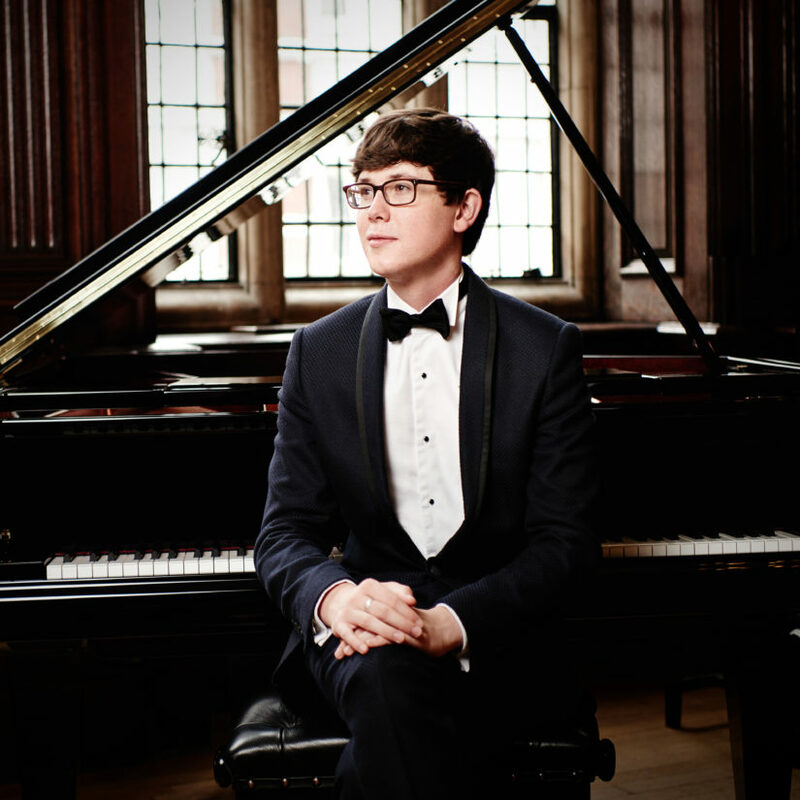 The winner of BBC Young Musician of the Year 2014, pianist Martin James Bartlett, will be conducting a masterclass at the next Elena Cobb Star Prize Festival at the Royal Albert Hall on 4 April 2019. Martin, 21, who is a Foundation Scholar at the Royal College of Music, already has an impressive list of performances under his belt, including a BBC Proms performance of Rhapsody in Blue with the Royal Philharmonic Orchestra, a Japanese debut of a Prokofiev piano concerto, as well as recitals at the Barbican and the Wigmore Hall. 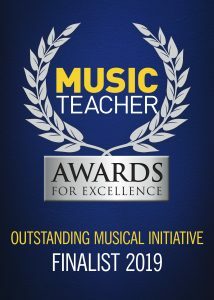 Elena Cobb said “Martin could not be a better choice to work with the young performers as he has a first-hand experience of becoming a winner at the major music competition at a similar age as the most performers at the event”. Martin also performed live on TV at the Queen’s 90th Birthday thanksgiving service and received overwhelming acclaim for a BBC broadcast of Rachmaninov’s Rhapsody on a Theme of Paganini, with the BBC Scottish Symphony Orchestra. This year’s inaugural Elena Cobb Star Prize Event attracted 42 gifted young pianists from 10 countries with next year’s performances already promising to bring in an even wider field of talented participants. This entry was posted in News and tagged BBC Young Musician Of The Year, Elena Cobb Star Prize, Royal Albert Hall.